Nonprofit directors. Foundation officers. Corporate executives. Creative directors. Writers. Public relations professionals. Fundraisers. Evaluation specialists. Economists. Filmmakers. Programmers. Crazy-talented designers who'll stay up all night to get the job right. Our team is experienced in a variety of sectors, diverse, full of hustle and heart, disciplined, and committed to making sure your results are better after partnering with us. We do this work because we're committed to change, and we price it all affordably because we care. Seth has a long history of partnering with changemakers to turn their great social innovations into big impact. He has 20+ years of successful in-house social-change leadership experience across several sectors, including Fortune 50 (Intel), higher ed (University of Oregon), nonprofit (Ecotrust), and private/family foundation (Russell Family Foundation) work, as well as consulting experience with more than 50 nonprofits, for-profits, foundations & universities. His duties include strategic coaching, board/staff strategy, capacity + budget planning, fundraising, writing, project management, and internal cultural assessment / staff planning, to name a few. For more than 5 years, Curate and Ideaville have partnered on creative, brand, film and outreach strategy on behalf of mission-driven clients all over the country. When you bring stories to Ideaville, they bring the related business ideas and breakthrough creative. 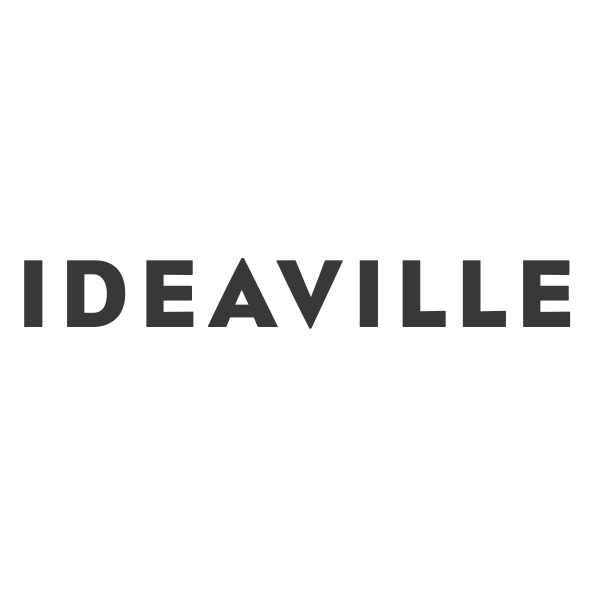 Ideaville is based in Portland, Oregon and that tells creative stories via creative solutions in brand identity, website design, and video production. Victory, based in Vancouver, B.C. (with offices in LA, NYC and more), is a driven creative agency fueled by heart, hustle and relentless storytelling. Curate and Victory have worked together for years on projects ranging from TEDxPortland to Sprint’s 1Million Project. Victory builds long-term, strategic partnerships. They serve. They run a tight ship and absolutely love what they do. They produce stunning websites and design that move the needle. Their staff aligns with projects in a very deep and real way, and they own and operate nonprofits as well. They care about the greater good and are excited to partner on each and every project. 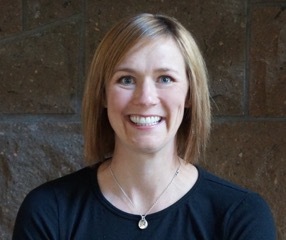 Sarah is an environmental/natural resource economist with over twelve years of professional experience in research, analysis, and project implementation across a range of issues and geographies. Sarah’s recent portfolio includes conducting primary data collection to assess the potential for market-based water transactions in the Deschutes River Basin (Oregon), estimating the benefits of preventative forest treatments to downstream water users on the Rio Grande (New Mexico), watershed valuation in the Sierra Nevada (California), measuring the cost effectiveness of water transactions in the Klamath Basin (Oregon/California), and multi-criteria analysis of dams in the Mekong River Basin (SE Asia). 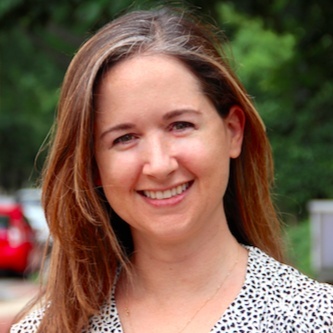 Previously, Sarah worked for both consulting (Ecosystem Economics) and non-profit (Ecotrust) organizations. At both, her work focused on developing analytical methods for and conducting qualitative/ quantitative research on relationships between complex environmental and socioeconomic systems. 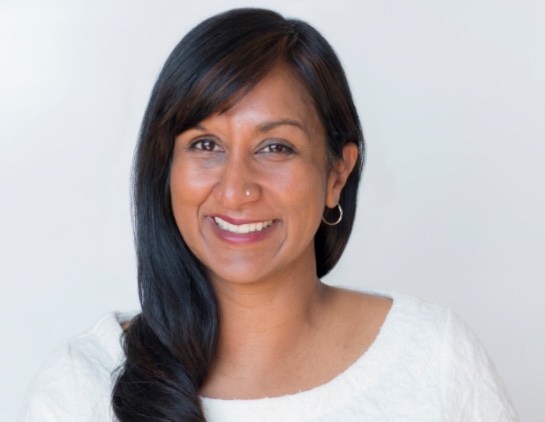 Sona has more than a decade helping clients at organizations big and small find their authentic stories, articulate them clearly, and tell them in ways that resonate. Her specialties include: editorial strategy, thought leadership, developmental editing, writer coaching, and writing. Her focus areas include: brand storytelling, custom publications, reports + white papers, case studies + profiles, feature articles + essays. Taryn is a skilled communicator with 15 years of experience in journalism and politics (including the White House) advocating for fairness and progress on issues ranging from environment, energy and climate change to poverty and healthcare. She provides communications advice and services including: messaging strategy, profile-building, media plans, content development and media relations to achieve clients’ strategic and political goals. Additional services include: Op-eds, congressional testimony, press releases, blogs and other public materials for clients including foundations, communications firms and non-profit organizations on progressive topics ranging from abortion rights to affordable housing, renewable energy and land conservation. 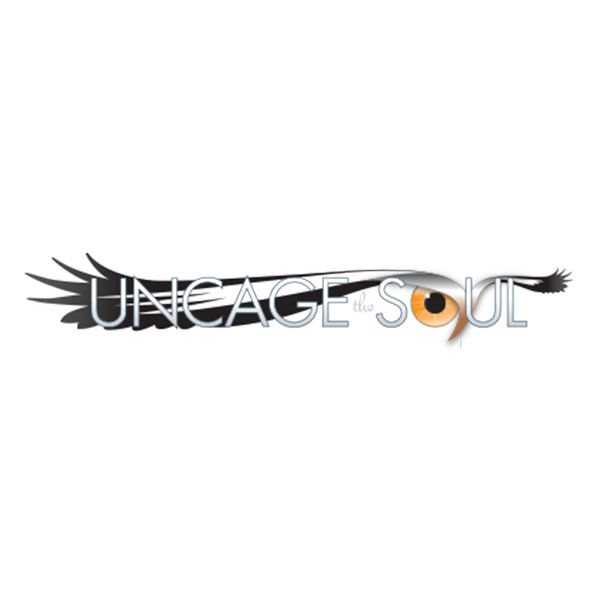 With world HQ located in Portland, Oregon, Uncage the Soul is a full-service production house offering everything from story and creative development through post-production. They specialize in unique, dynamic, and cinematic storytelling avenues to expand a client’s vision, and they use use their passion to challenge the impossible and deliver the unexpected. Curate and Uncage the Soul have partnered on projects for years including TEDxPortland, The Russell Family Foundation, Portland Development Commission (now Prosper Portland) and the We Build Green Cities initiative. Why do you do what you do? And how will it make a difference? These deceptively simple questions get to the heart of the ORS Impact Theory of Change—the discipline of mapping how activities link to strategies, to outcomes, and to your vision of a world made better by your work. 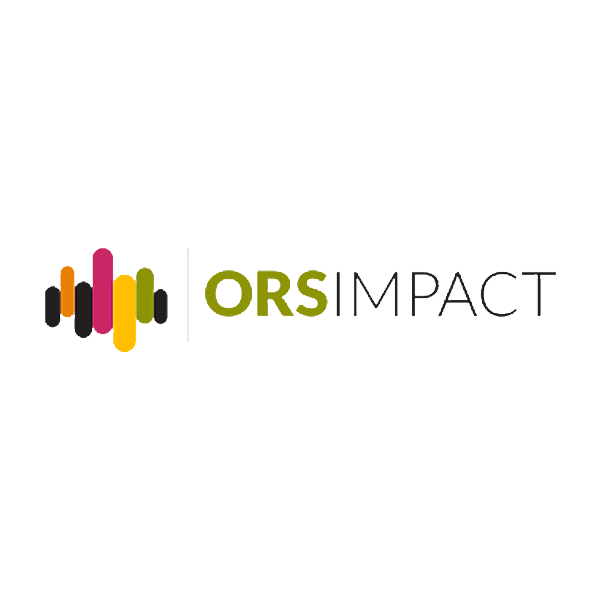 ORS Impact works with a wide range of philanthropic, nonprofit, and government clients, helping each to clarify, measure, and align around their social impact outcomes, as well as stay accountable to success and learn along the way.